If you fancy getting away from it all on a lovely family holiday this Easter but haven’t booked anything yet, it’s not too late. Whether you want an Alpine ski trip, a city break or a sunny beach escape, we have some ideas for amazing holidays that both grown ups and kids will love. Esprit Ski always has some last minute availably for school holidays, along with great childcare. They currently have rooms in their property in La Rosière, France. 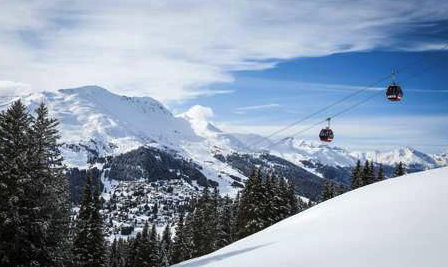 The ski area is great for families and offers everything from gentle nursery slopes to plentiful off-piste options. Top-end family ski operator Powder Byrne have some great deals in snow-sure high-altitude resorts. 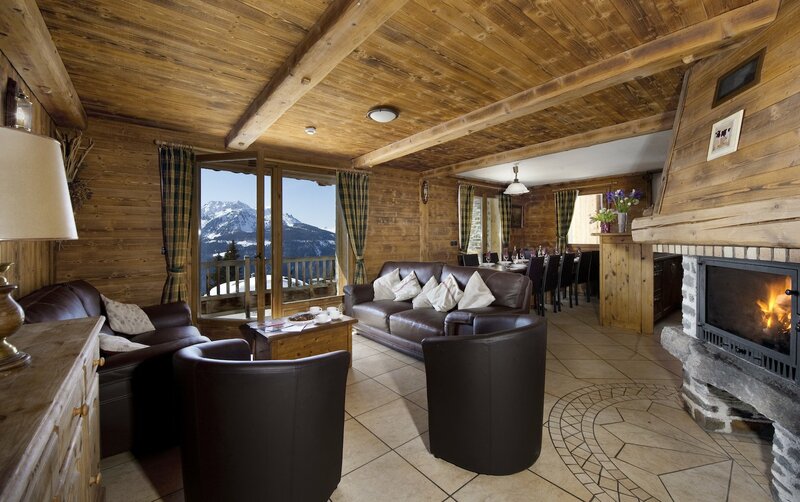 For example, Priva Alpine Lodge in Lenzerheide, Switzerland, is sophisticated but comfortable, with a traditional alpine-chic interior, a mountain dining hut, swimming pool and spa. 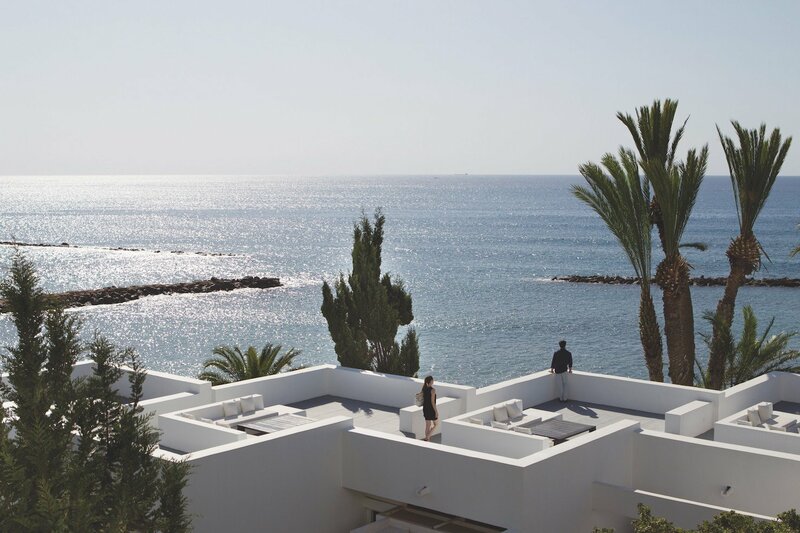 The Almyra in Cyprus has long been known as one of the best luxury family hotels in Europe with amazing facilities and kids clubs in a fantastic beach location.This Easter guests can save just under £1,000 and receive complimentary upgrade to half board is they book a stay there with Sovereign Luxury Travel. 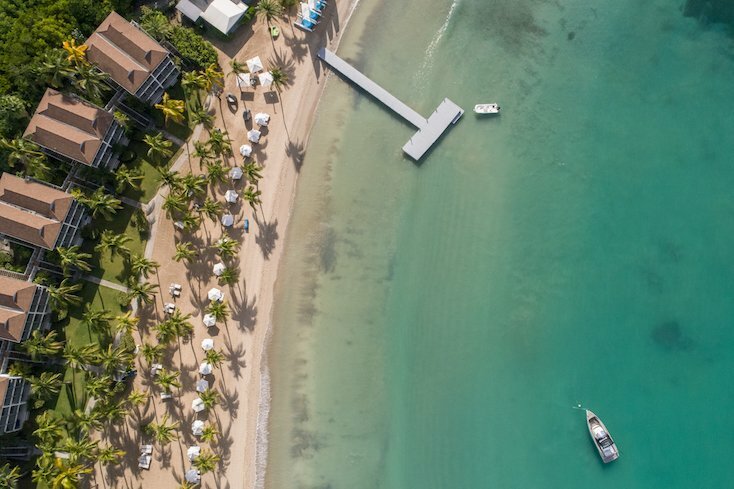 Carlisle Bay on the tranquil south coast of Antigua offers water sports, tennis, rainforest hikes as well as a full children’s programme at its dedicated kids club. Awarded ‘Best Long-Haul’ Hotel at the Family Traveller Awards 2018, the 87-suite resort offers a huge range of activities for all ages. While it’s a long-haul destination, flights are direct and less than eight hours. Plus with only four hours’ time difference, families can leave Gatwick at 10am and be enjoying the beach by mid-afternoon. Bliss! With beautiful beaches, directly flights and no jet lag to speak of, Mauritius is a firm favourite for families. 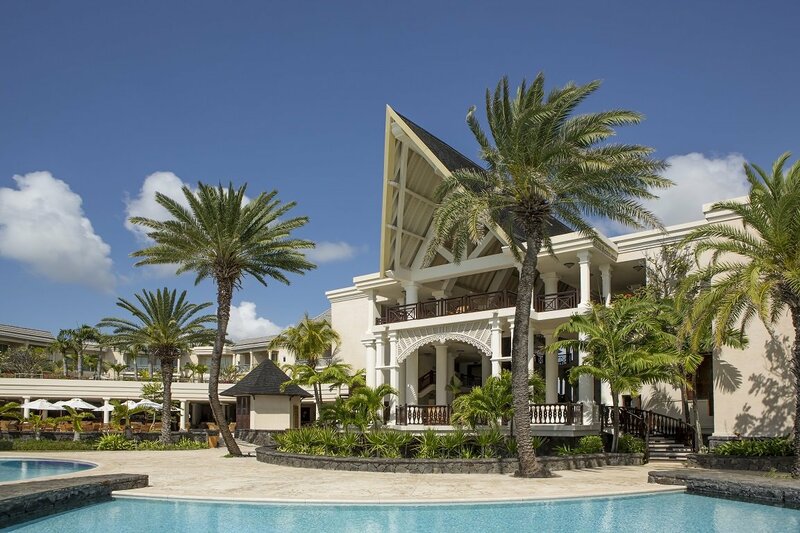 The Residence Mauritius have introduced their new ‘Little Explorer’ packages, showcasing fun and inspirational family and child friendly experiences. 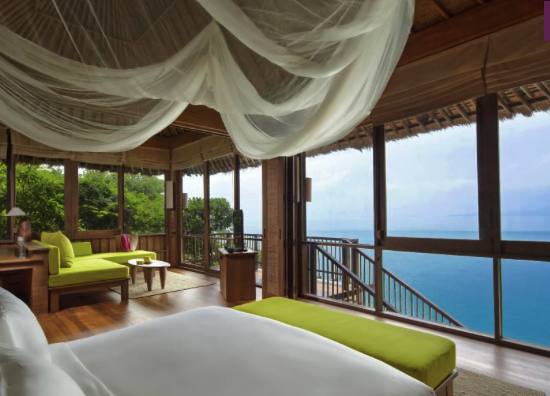 The Six Senses Samui, Thailand offering a huge savings of 40% families this Easter as kids stay and dine for free. With 66 villas overlooking the beautiful Gulf of Siam, you can explore the amazing surroundings, island hop or even try out some juggle trekking on elephant back. 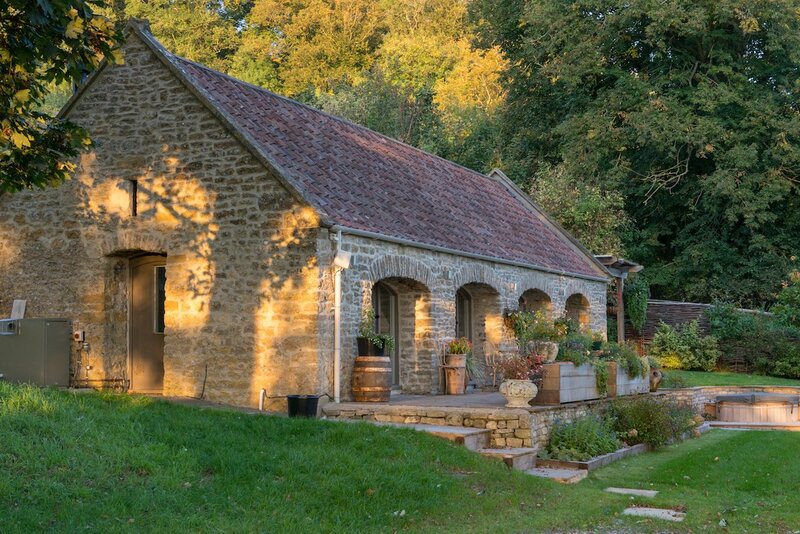 Congrove Barns are just a few miles from the centre of Bath. 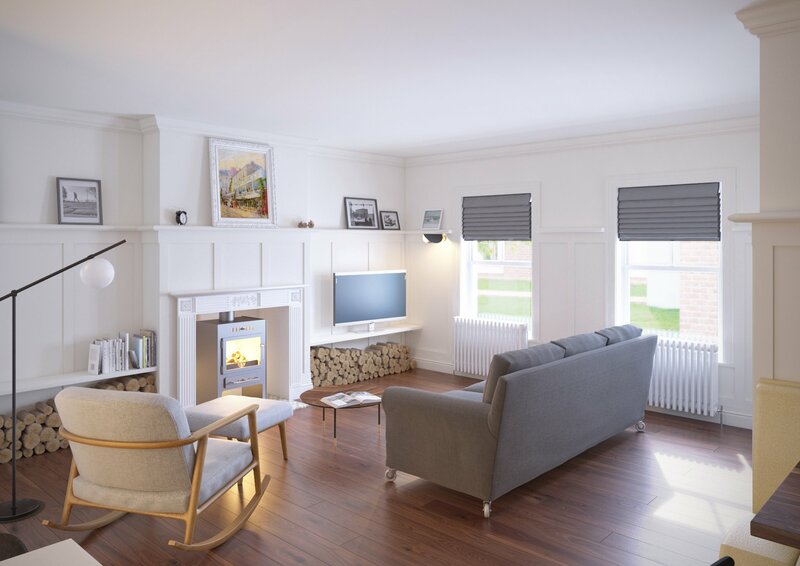 Both are newly renovated and are a great self-catering option for families, with large, open living space and brilliant games room, complete with table football and board games a-plenty keep everyone entertained. Outside there are also croquet and badminton sets for garden games a hot tub to relax in. The Easter week (19 – 26th April) is still available in the barn that sleeps six. 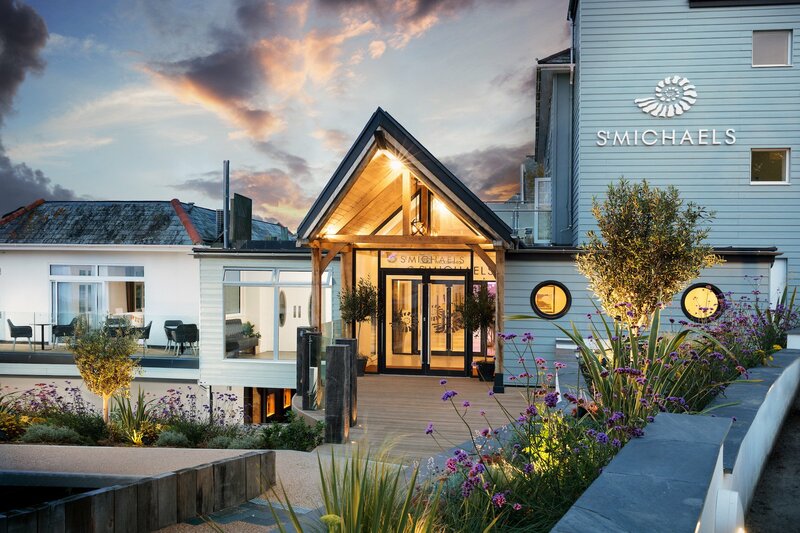 £1,495 for a 7-night stay over Easter. Check out luxurycotswoldrentals.co.uk to see these properties and lots more lovely rural spots to rent. The luxury Galgorm Spa & Golf Resort in Co. Antrim in Northern Ireland are just about open a selection of gorgeous new cottages. There are 17 dotted around the stunning parkland estate, each is set within its own pretty garden location with beautiful rural views. 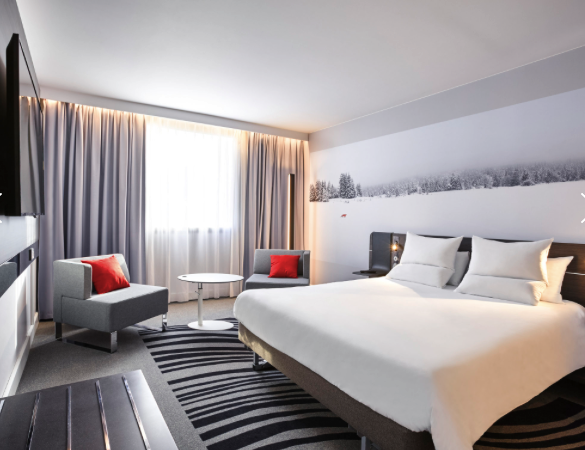 If you fancy taking the kids on a city break, then check out Novotel. Dotted all over the country, these simple, convenient hotels are often in great city centre locations. For example, a family room in the Edinburgh or York Novotel costs just £94 per night for a family room (two adults and two children). 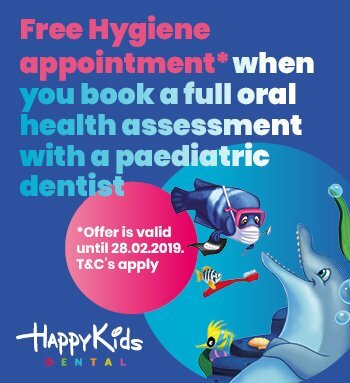 Kids under 16 eat free if the parents purchase breakfast with the room and kids get a free welcome gift too. Ideal for a stopover or an weekend away that doesn’t cost the earth.